SAILING, SUBLIME PLEASURE OF BODY AND SOUL. 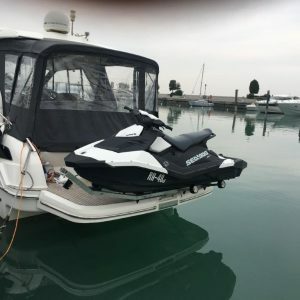 The longest Italian nautical sales and assistance facility is now present across the entire country with a pre- and post-sales and commercial network ready to assist you. 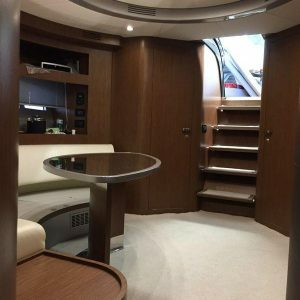 Whether you are looking for a used yacht or want to sell your boat, Nautica Casarola is able to offer you qualified support during any negotiation phase. From research, evaluation, selection, up to purchase or sale. Over 50 years of nautical experience and a network of selected professionals represent the best guarantee of safety and reliability. 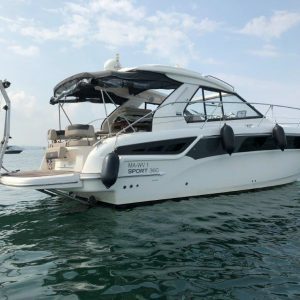 The longest-lived Italian boat sales and assistance facility and one of the largest Riva d’Europa dealers for sales, quality of services offered and customer support network. 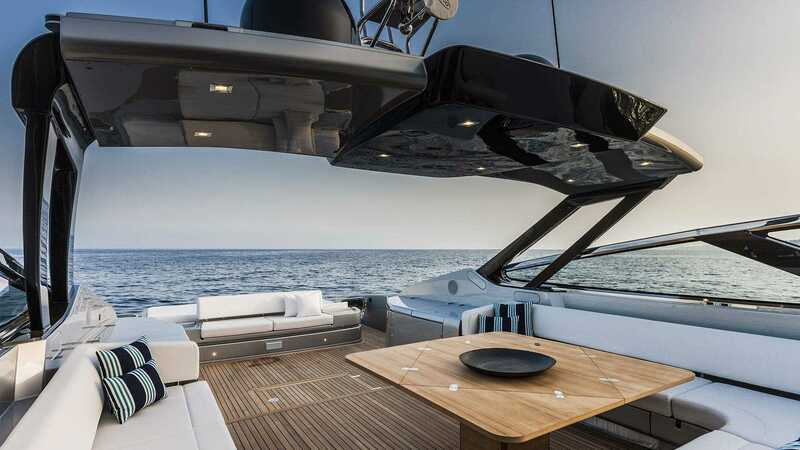 Nautica Casarola inevitably links its history to the Riva brand. 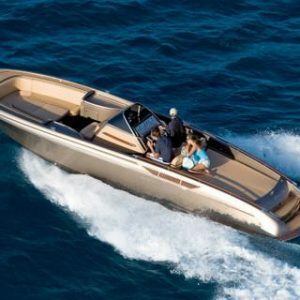 Founded over 50 years ago by Cesare Casarola – the company’s current President – thanks to Carlo Riva’s strong impetus at the dawn of leisure boating in Italy. 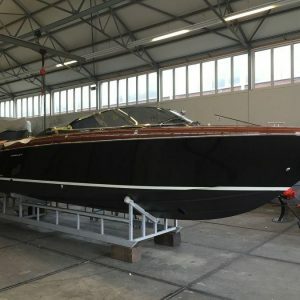 From its founding, the company specialized in the sale and, above all, in assistance to historic boats by acquiring unmatched technical know-how: from maintenance to revision and rebuilding of prestigious mahogany jewels. Year after year, Nautical Casarole grew and consolidated its service culture and total dedication to customers. 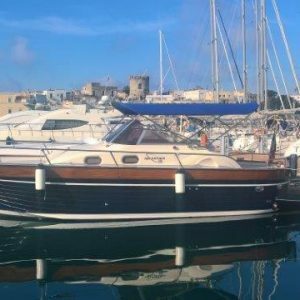 We propose brands to meet the expectations and demands of many shipowners, and offer a range of services, from berthing and nautical assistance, to boat care and refitting. Nautica Casarole is today present across Italy and Malta with its pre- and post-sales and commercial network. 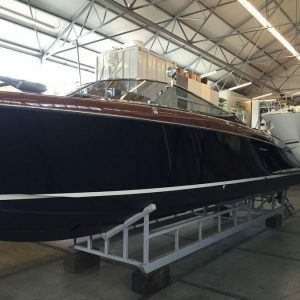 Showroom, Service Point and state-of-the-art operating facilities in strategic locations throughout Italy (Peschiera del Garda, La Spezia, Porto Cervo, and Olbia) provide shipowners with the best support. All time. Experience, tradition, dynamism, technology and, above all, passion. 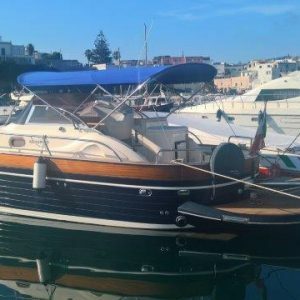 This is in the DNA and values ​​that set apart Nautica Casarola, the longest-lived nautical sales and assistance center in Italy since 1964.